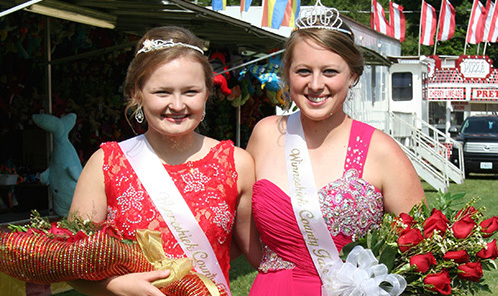 The Winneshiek County Fair selects an outstanding young woman each year to represent the county in the Iowa State Fair Queen Pageant. 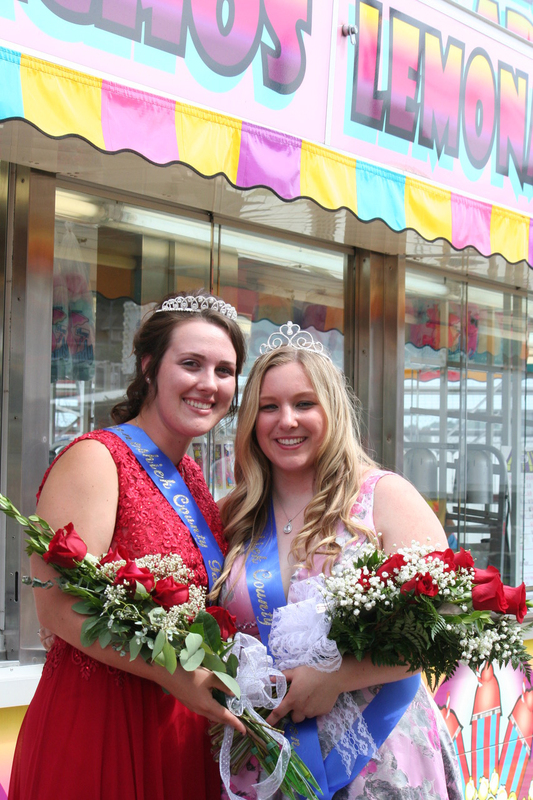 Judging will be based on the following: personality, attitude, appearance and awareness, leadership and citizenship, contribution to community, overall appearance, charm, and poise. 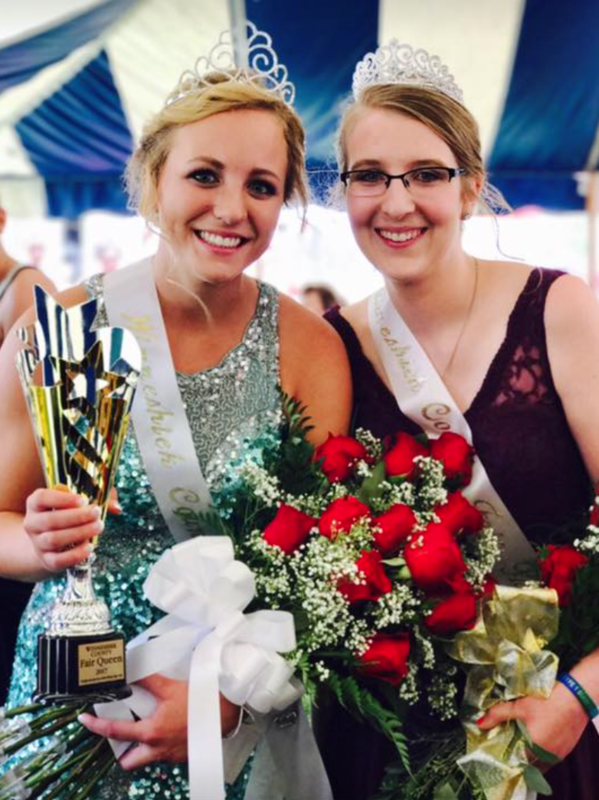 Here are the 2019 Rules. 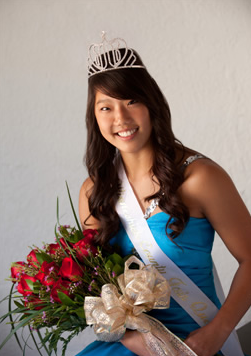 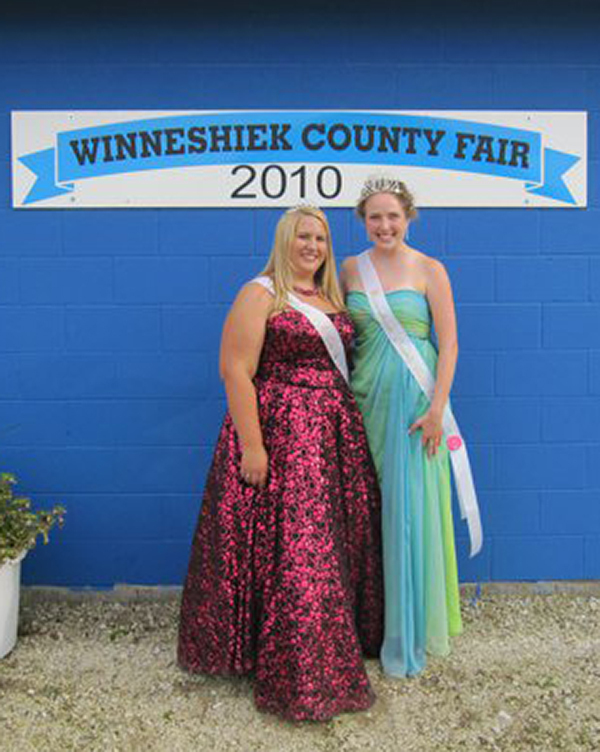 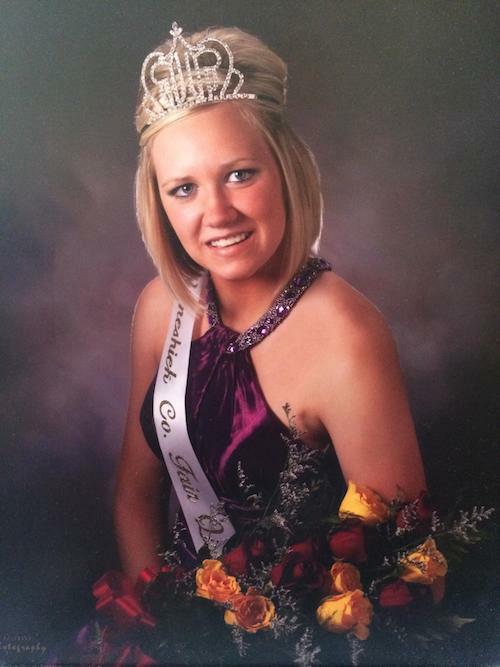 The Winneshiek County Fair Queen will be the guest of the Iowa State Fair August 8-18 2019. 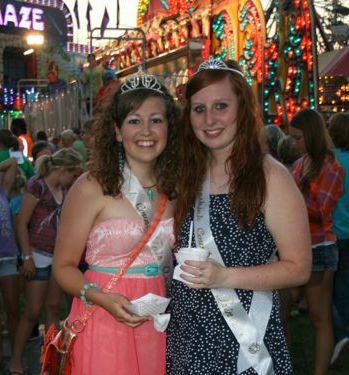 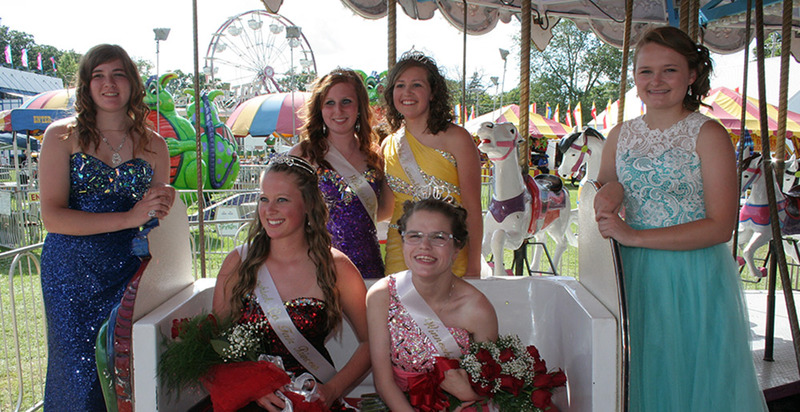 If you have questions about the Fair Queen, contact JoEllen Foels by email or call her at (563)-382-1148. 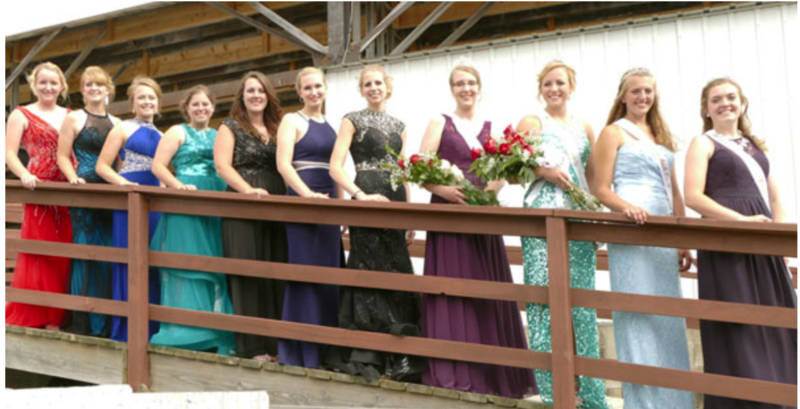 From left: 2017 Winneshiek County Fair Princess Marissa Foels, Hailey Nierling, 2018 Fair Princess Danae Taylor, 2017 Iowa State Fair Queen Jacqueline Ehrlich, 2018 Winneshiek County Fair Queen Jessica Schmitt, Hannah Snell and 2017 Fair Queen Gracie Schmitt. 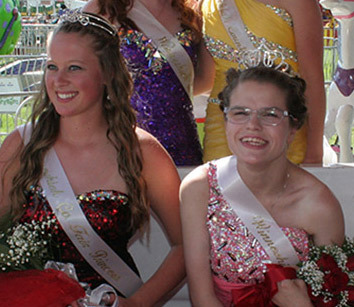 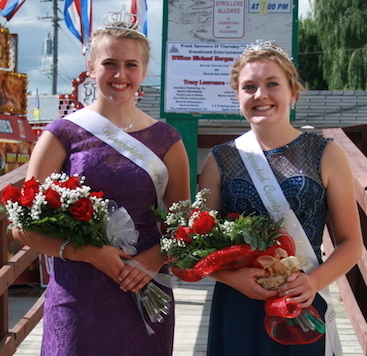 Queen Hanna Schmitt (left), the 16-year-old daughter of Greg and Sara Schmitt of Waucoma. 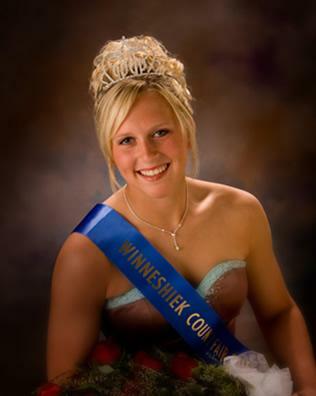 The 2016 Princess is Ashley Schwartzhoff, the 18-year-old daughter of Mike and Michelle Schwartzhoff of Decorah.